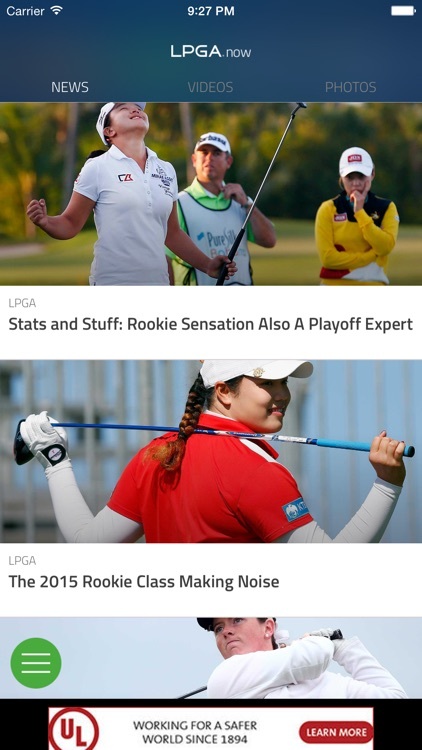 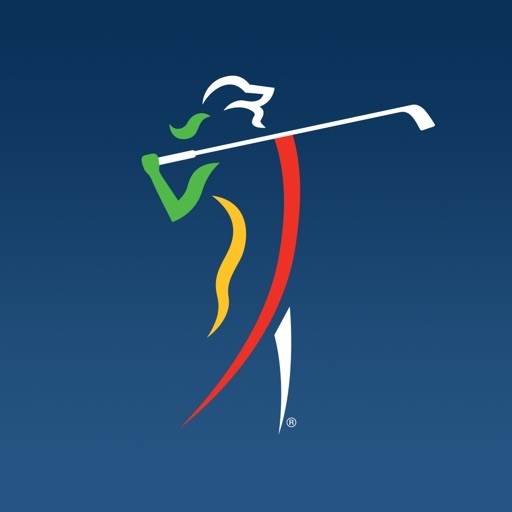 LPGA Now, the official app of the LPGA, features a brand new design and improved user experience. 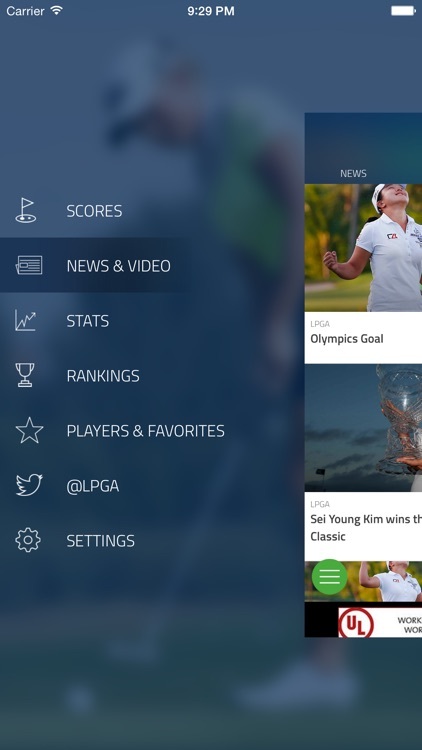 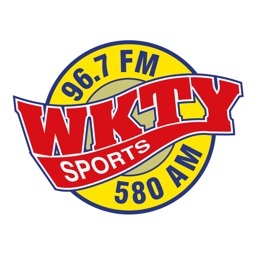 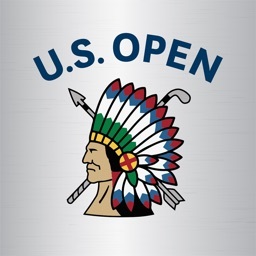 Get instant access to live tournament scoring, news, photos, videos, tournament information, course conditions, player rankings, player statistics, and recent tweets about the LPGA. 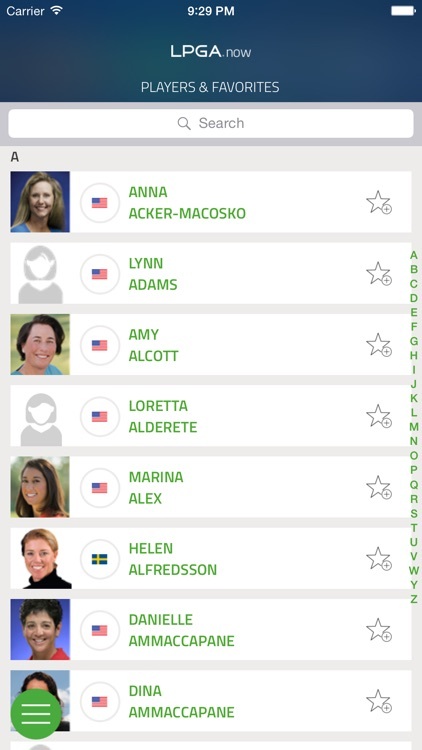 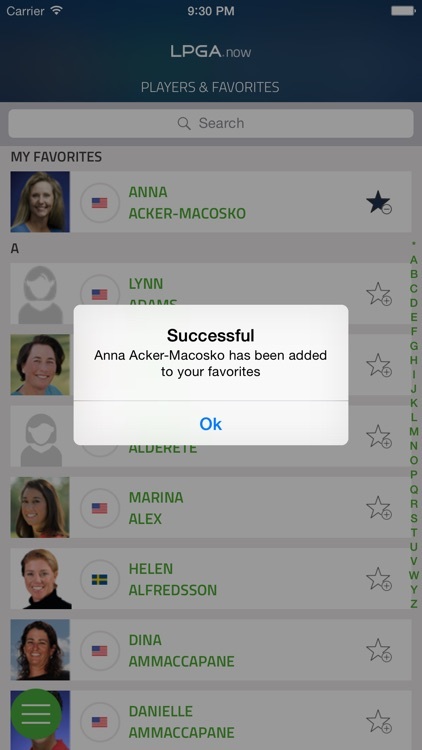 A redesigned Players & Favorites section allows you to select your favorite golfers and easily follow them throughout the app.